As Turkey goes full steam ahead to the local elections, arrogant and blood-curdling utterances have been made by certain members and deputies of the Ruling Justice and Development Party (AKP). 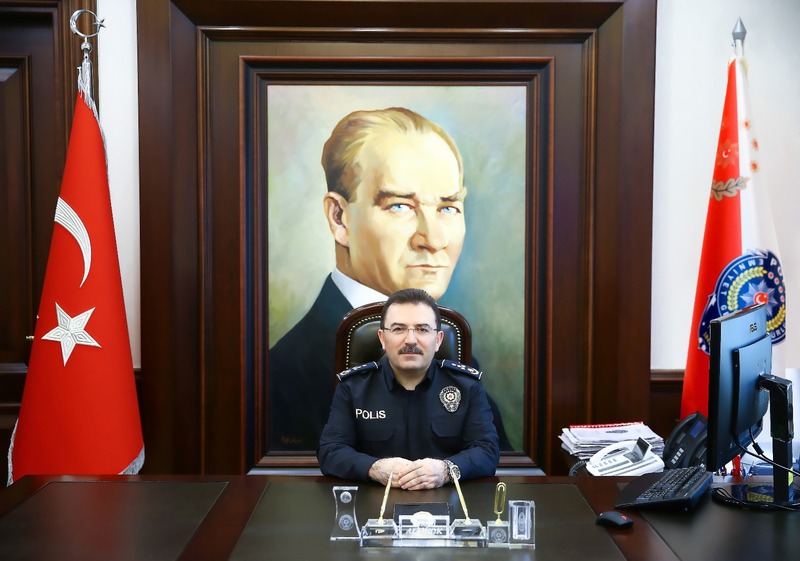 According to news given by Habertürk, the latest threating statements came from Selami Altınok, Former Interior Minister and an AKP Erzurum deputy, which took Turkish people by surprise. Altınok addressed to AKP grassroots at his home town, Oltu, a district of Erzurum during an election campaign on Sunday. He gathered together with a group of party members at a fish restaurant. The former interior minister pointed out that except for the ruling AKP, some parties would not succeed in nominating candidates in various regions. He made threatening statements towards nominees of opposition parties. “I am saying clearly that if they nominate candidates, then we will crush them. Nobody will pull my words, neither to the right nor to the left. Everybody will watch their steps. We are in power and we will be staying in power until 2023,” said AK Party deputy, referring to the running opposition party candidates involved in the upcoming local election, which is scheduled to be held on March 31, 2019. AKP’s ally Nationalist Movement Party (MHP) members were also present at the campaign event on Sunday.